Russian mercenaries are being transferred to Syria by planes of Cham Wings, Syrian private airlines, as it was stated in Reuters report, published on April 6. The planes are taking off from the Rostov-on-Don airport. Their flights are not included in the official schedule. Vladymyr, Russian citizen, who has been in Syria as a military serviceman under the contract four times, told the news agency, that Russian military airplanes are used to transfer the mercenaries only in the case if they do not fit in Cham Wings charters. Reuters did not define the total number of mercenaries transferred to Syria, explaining that all of the passengers could not stay in Syria. 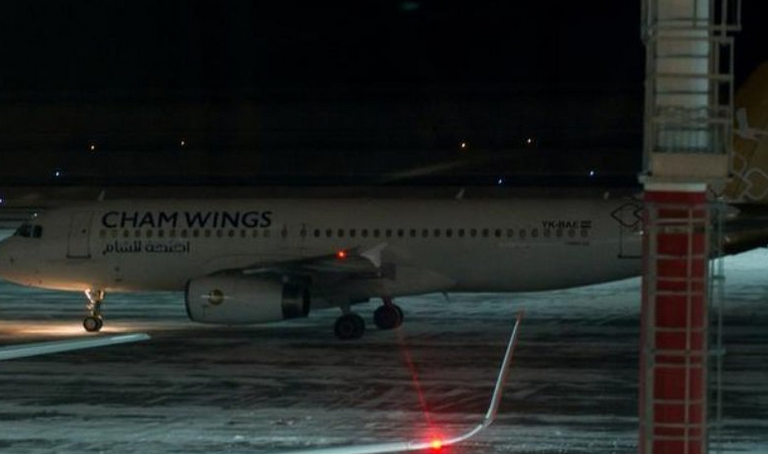 Services to track aircraft location showed that Cham Wings charter flights planes were taking off from Rostov-on-Don. Earlier, according to the mass media, around 300 soldiers of Vagner private military company, connected with the Kremlin, died and were injured as a result of the attack by the U.S. ruled coalition in Syria on February 7. These military servicemen took part in a mission supporting Bashar al-Assad, the President of Syria. It should be noted that CNN has published pictures of the attack, shot by the unmanned aircraft. The attack was conducted by the international pro-government coalition headed by the USA in Deir ez-Zor in Syria. The Russia’s Foreign Ministry informed about possible loss of five Russian citizens in Syria as a result of the U.S. air attack.